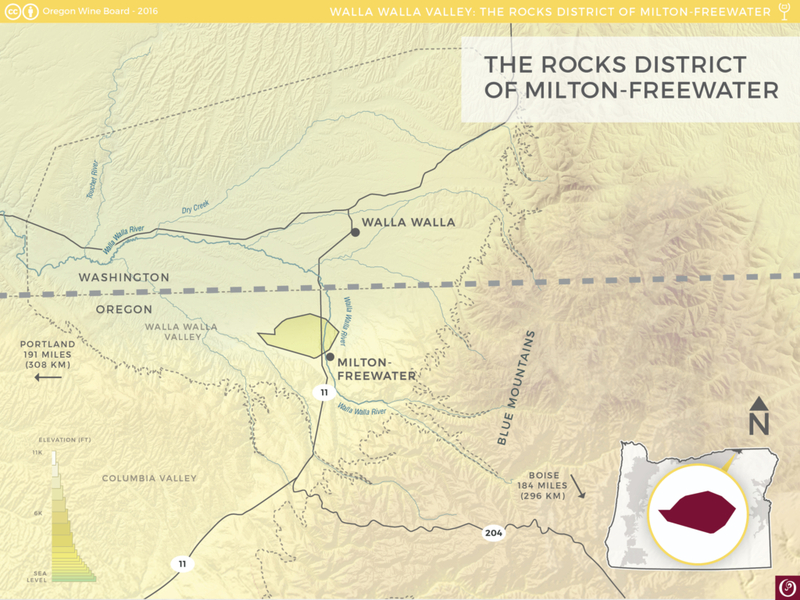 The Rocks District of Milton-Freewater is wholly contained within both Walla Walla Valley and Columbia Valley AVAs and is found in northeastern Oregon, 25 miles (40 km) northeast of Pendleton, Oregon and five miles (eight km) south of Walla Walla, WA. The Rocks District occupies a very gently sloping alluvial fan that was deposited by the Walla Walla River where it exits the foothills of the Blue Mountains and enters the broad flat floor of the Walla Walla Valley. Elevations range from 800 to 1,000 feet (245-305 m). Most days during the growing season are sunny and clear with very low humidity, so large daily temperature variations are common. During summers, the region often experiences 5-10 days with temperatures exceeding 100 °F (38 oC). The unique soils of The Rocks District of Milton-Freewater are its defining characteristic. They consist of pebbles and cobbles of basalt (dark volcanic rock) in a matrix of sand and silt. The rocky soil is extremely well drained, encouraging the vines to root deeply, and the dark rocks efficiently transfer heat into the soils and radiate heat to the ripening grapes. 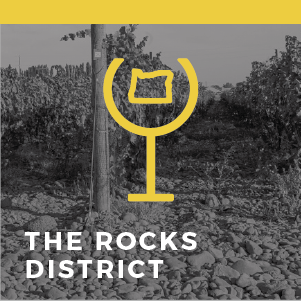 The Rocks District is the only AVA in the United States whose boundaries were determined by a single land form and a single soil series. Wines produced from this region showcase a lovely perfumed bouquet with a savory palate and a prominent, lingering minerality on the finish. Wine grape production in The Rocks District of Milton-Freewater was initiated by Italian emigrants who first arrived in the area in the 1860s. 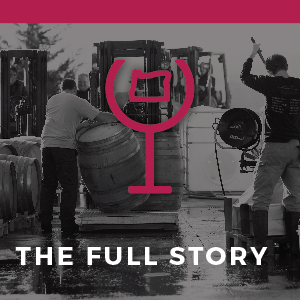 By the early 1880s, the region was producing thousands of gallons of wine, mostly for consumption by miners in the gold fields of northern Idaho. A series of very cold winters in the late 1880s, combined with the end of the gold rush, forced the farmers to turn most of their vineyards into orchards. However, many farmers maintained small vineyards and continued to produce limited quantities of wine for family and friends. Isolated wild vines that are the remnants of these small family vineyards can still be found in The Rocks District. 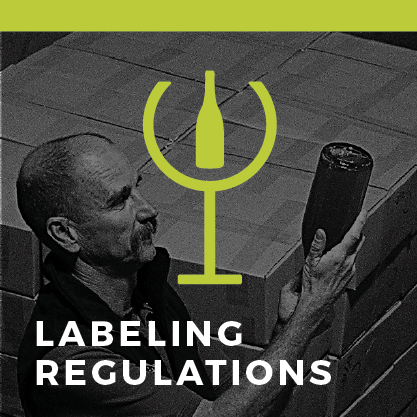 The modern era of wine production began in the 1990s when vineyards planted by winemakers in the region earned acclaim for producing wines with sumptuous aromas and unique flavor profiles. By 2015, the cobble soils near Milton-Freewater hosted more than 280 acres (115 ha) of vineyards and The Rocks District was approved as Oregon’s 18th AVA.